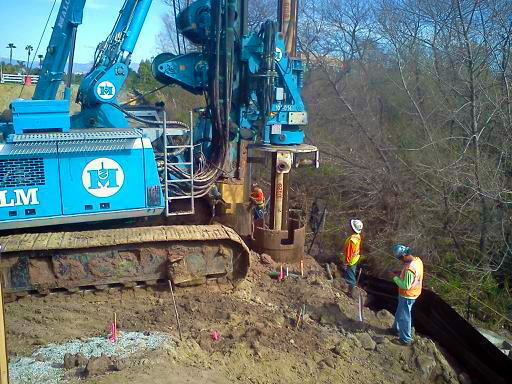 GMU provided geotechnical design and construction services for multiple phases of the Bake Parkway and Lake Forest Drive extensions. 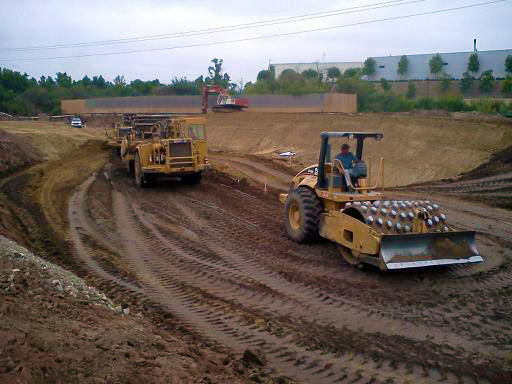 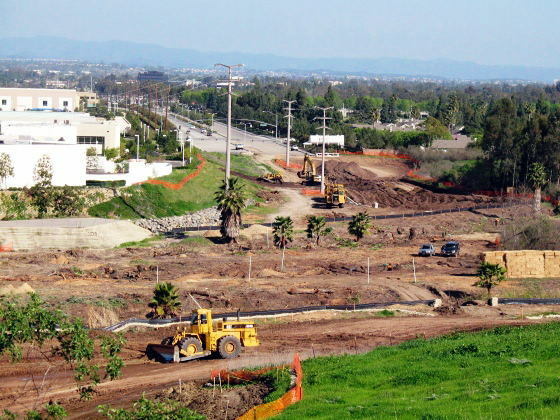 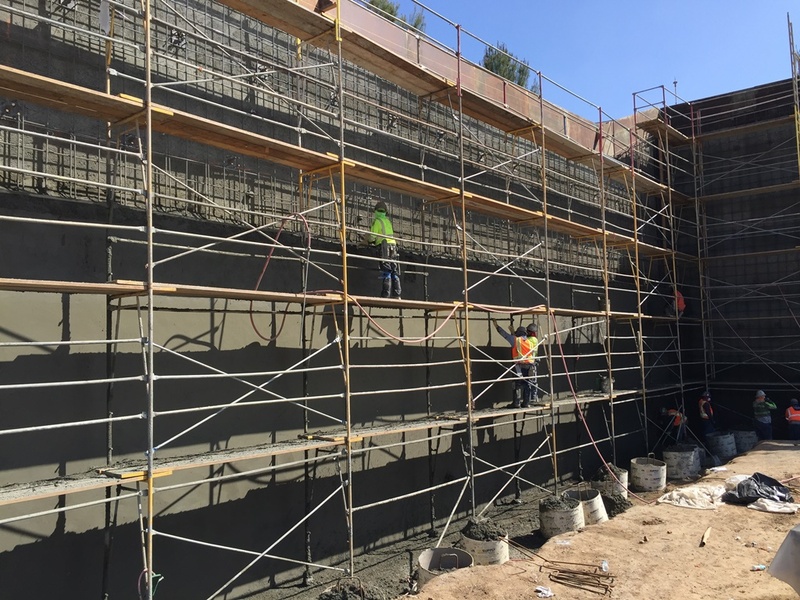 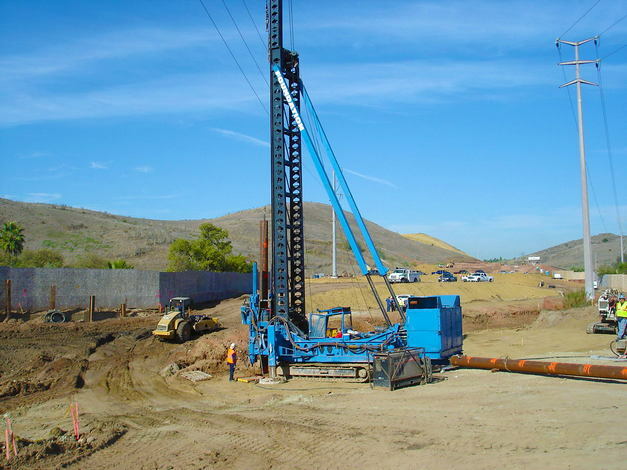 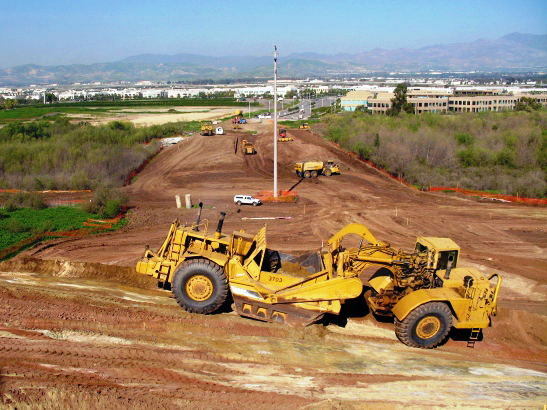 The project included significant rough grading for the roadways and bridge embankments, plus construction of three bridges over San Diego Creek and Veeh Creek. 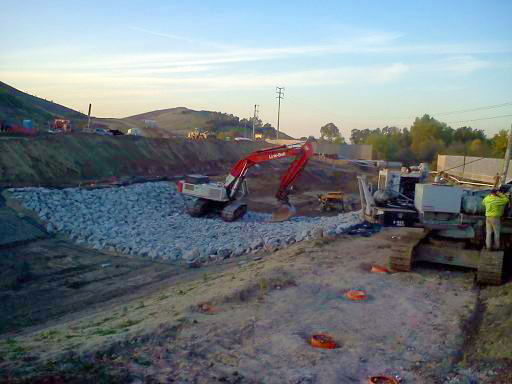 Drainage channel improvements and street improvements were also a significant part of the project. 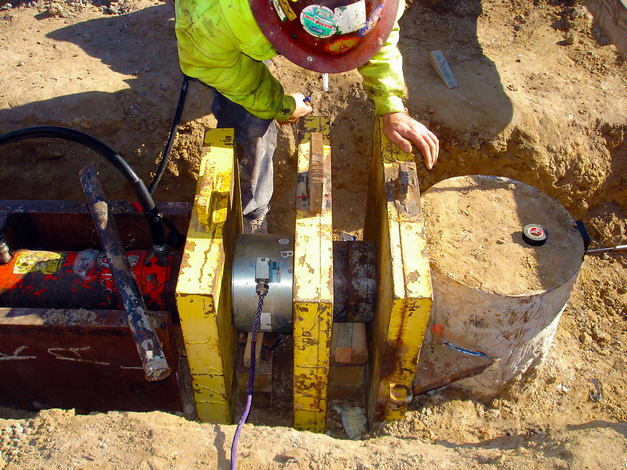 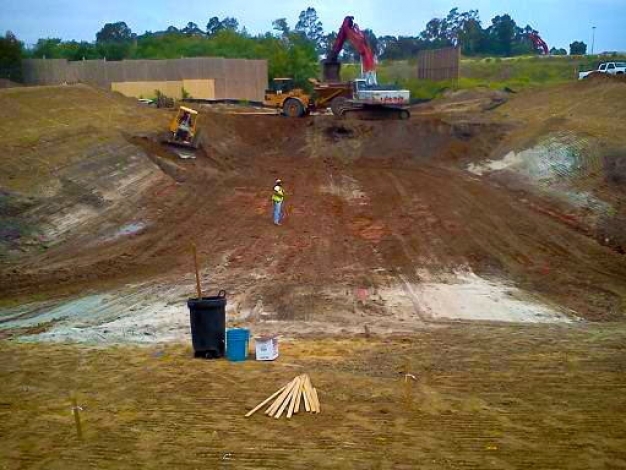 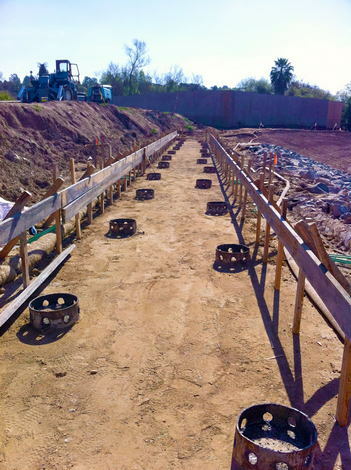 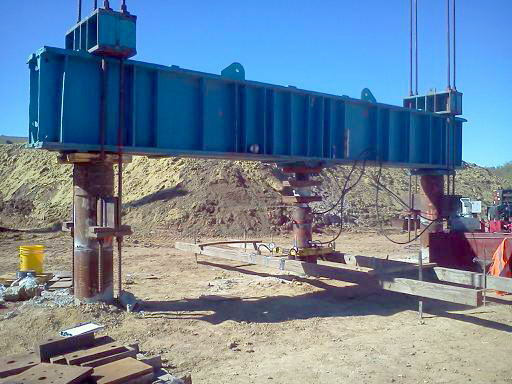 GMU provided geotechnical observation and testing services for rough grading, plus materials testing and special inspection services for bridge construction.